The minerals we pull out of the the ground — whether they’re worth money or are useful for some process — have the same composition as the minerals that comprise planets and asteroids. So what good are those minerals doing us out there? 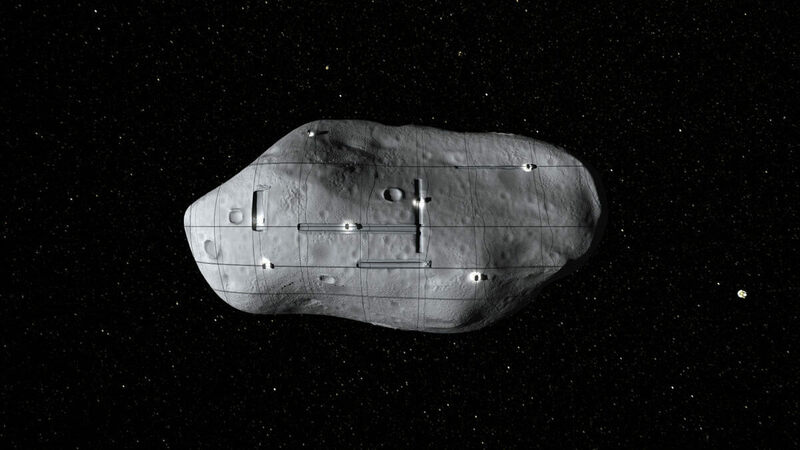 A website called Asterankcharts the economic feasibility of mining some 600,000 different asteroids for their resources — one 90-foot-wide platinum asteroid is worth a respectable $50 billion on Earth. The incentive is undeniable. Deltion’s autonomous load haul dump vehicle features a bucket with lift system.